Pioneers in the industry, we offer flat cable, frc cable, 3/4 vga cable, moulded vga cable, frc cables and connector cables from India. Our clients can avail from us a world-class range of Flat Cables that is demanded for use in different industries. Fabricated by an expert technical team, these Flat Cables are assured to be dimensionally accurate and sturdy in construction. 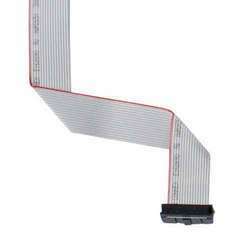 Being durable and reliable, these flat cables have won immense appreciation from our clients. Being a quality oriented organization we are instrumental in offering superb quality array of FRC Cable. This FRC Cable is available in different lengths and thickness according to the demands of customers. 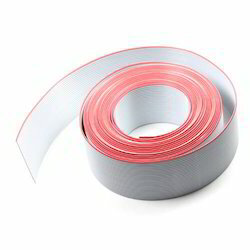 Our product range is known for its high electrical conductivity and high strength. It is tested under various quality parameters before get dispatched. 3/4 VGA Cables made available by us are backed by latest technology support and are made available in form of flat cables. 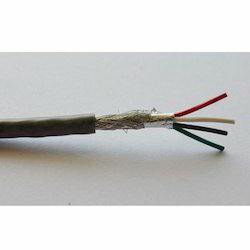 Made available in grey color choices, these come in specifications of 28AWG as well as with conductor support of 10, 14, 16, 20, 26, 30, 34, 40, 50, 60, 64 and reel of 30.5M/76M. 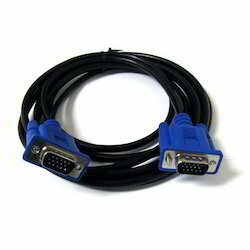 Here, our expertise also lies in custom developing thee VGA cables as per the specific demands of the customers. Matching up with the ever increasing requirements of the customers, our company offers superior quality assortment of Moulded VGA Cable. This Moulded VGA Cable is made by using sharp edge technology and advance machines. Furthermore, to get the total satisfaction of the customers, we provide this product at market leading price. 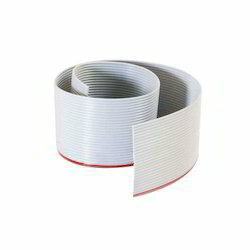 Our wide range of Connector Cables are being widely appreciated for their strength and high quality. 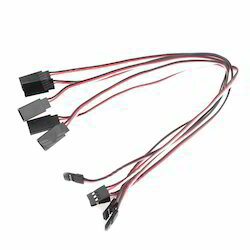 We offer these connector cables in customized sizes and specifications to ensure complete client satisfaction.